Google's Southeast Asia Managing Director Julian Persaud said the investments included the opening of its Kuala Lumpur office Wednesday which was in line with Google's commitment to provide Malaysians with local products. He said Malaysia has now reached 17 million Internet users and high growth was expected from the wireless markets as the online environment in Malaysia was growing rapidly with significant developments taking place in both broadband Internet access and e-commerce activities. Google to open office in Malaysia! If you love to play games seriously on PC both offline and online, you should have at least these two clients; Steam and Impulse. 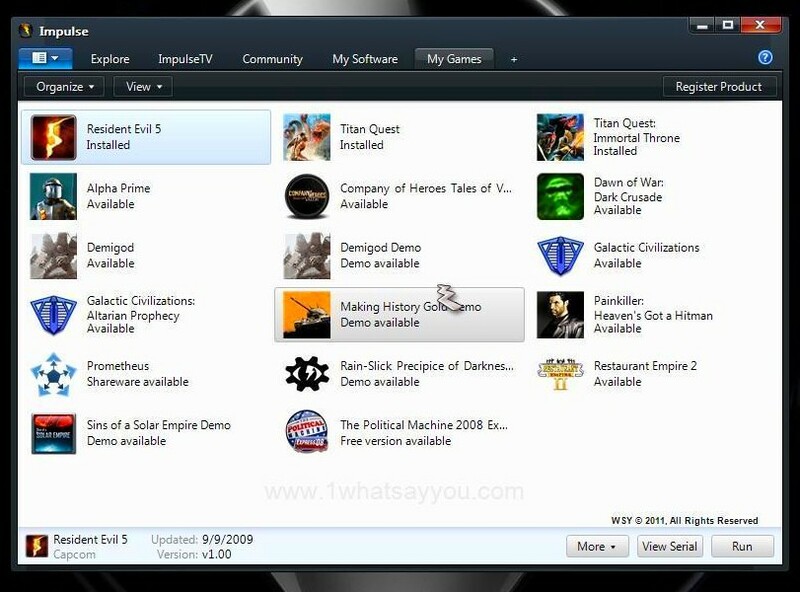 You can buy any games available through them and download then install the games on your PC. The clients will do the job for you plus the games are original and cheaper from the stores (but you will be missed the box and the printed user manual but the pdf manual is always there for you to read). Payment is by any credit cards or paypal. 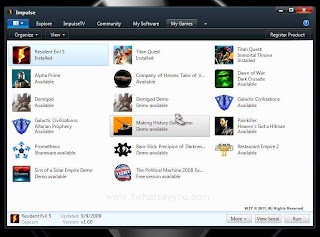 All you need are the fastest internet speed you can get to download the games you buy. They are always between 4GB to 15GB in size. 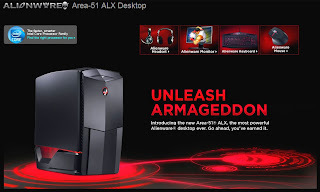 Also you need a descent PC with fast CPU, GFX card, plenty of RAM and enough hard disk space to run the games you buy. 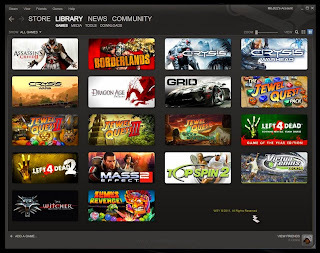 You must register first (it is FREE) with Steam or Impulse to make any purchase. In my experience both are very reliable and they both support multiplayer on the internet or local area network (LAN). The clients are also automatically updating your game if available but you can choose to update it manually if you want to. Happy New Year again... This year is very special because it has many nice dates!